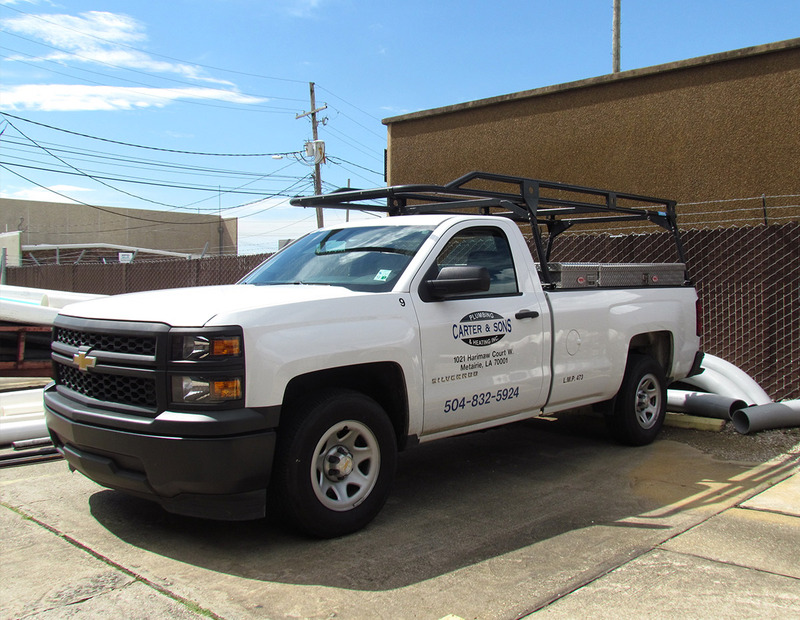 Who Are We – Carter & Sons Plumbing & Heating, Inc.
Carter & Sons has more than 40 years of experience in all aspects of Plumbing. Specializing in Commercial and Industrial Construction & Renovations. 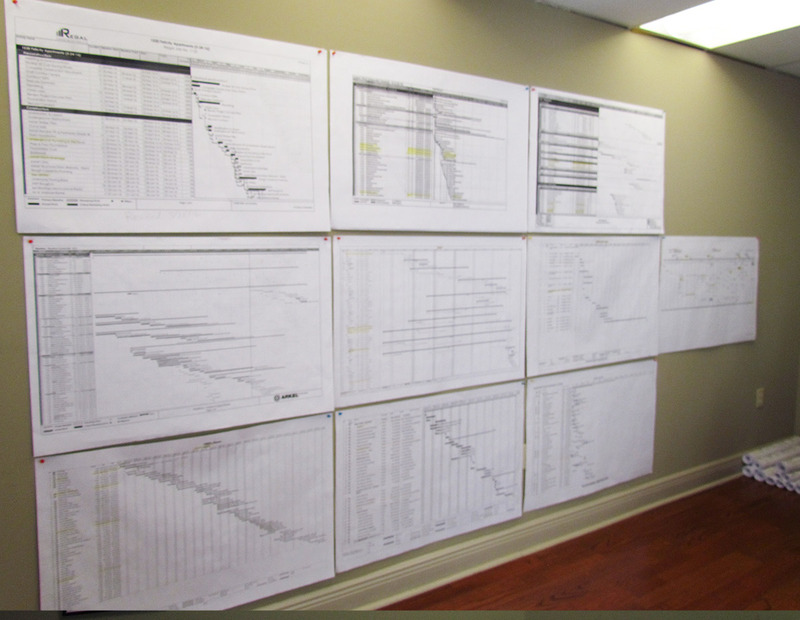 Carter & Sons offers competitive bids, Design Build and Value Engineering capabilities. We deliver great service and products to our clients beyond their expectations, Everyday. Carter & Sons has more than 40 years of experience in all aspects of Plumbing. Specializing in Commercial and Industrial Construction & Renovations. Carter & Sons offers competitive bids, Design Build and Value Engineering capabilities. Specific Job Specialties include Apartments, Condominiums, Restaurants, National Chains & Industrial Sites. 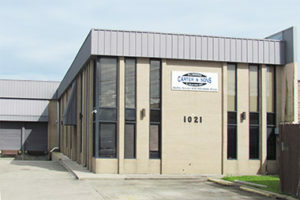 Carter & Sons is a Family Owned and Operated Business, providing Service throughout Southeast Louisiana. Carter & Sons offers Quality Workmanship as well as Fast and Efficient Service. Carter & Sons is a member of the Better Business Bureau (A+ Rating), Plumbing-Heating & Cooling Contractors – Local and National Association (PHCC) and Dun & Bradstreet Credibility Corporation (DUNS). 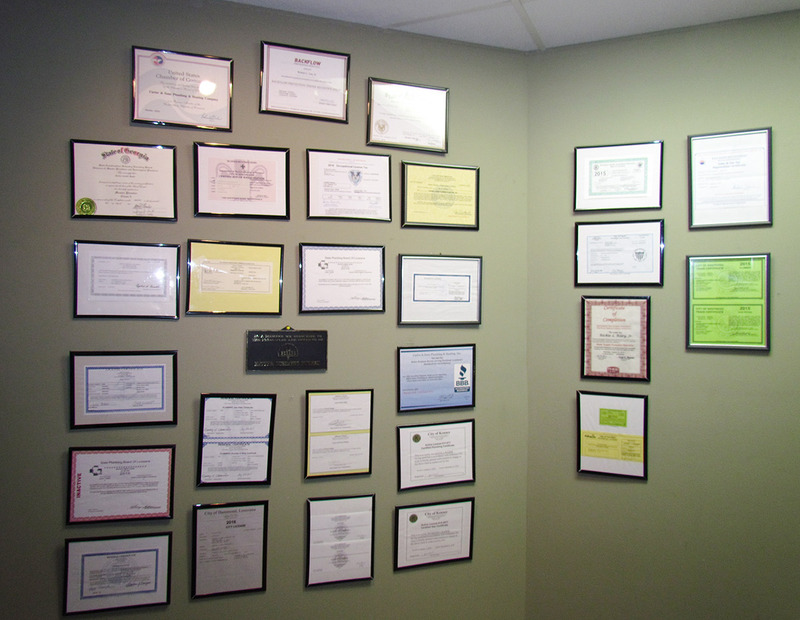 Carter & Sons is Licensed and Insured in over 25 Municipalities. Carter & Sons is Bondable. Carter & Sons is an Equal Opportunity Employer. Carter & Sons provides a Safe Working Environment with Quality Safety Programs & Drug and Alcohol Testing. 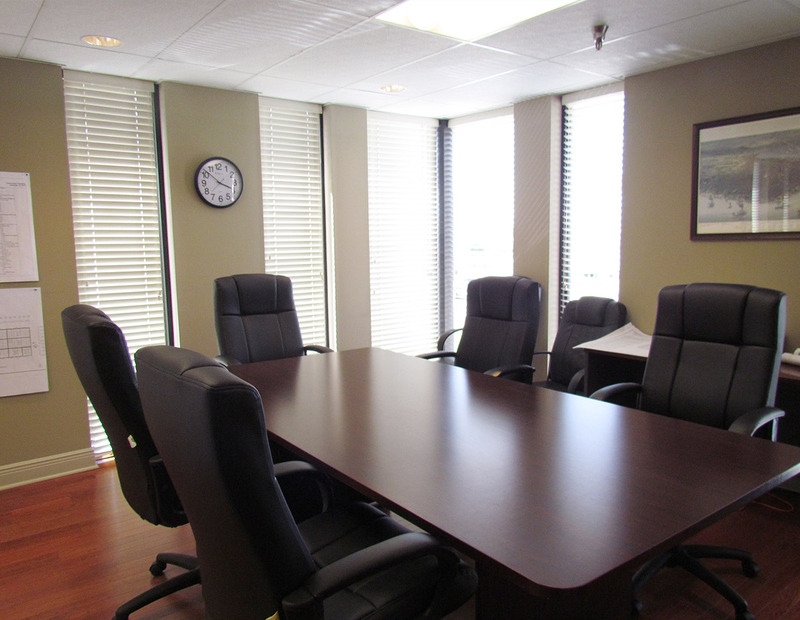 Carter & Sons provides a Comprehensive Benefit Package for all employees. We're the right plumbing contractor for your project. Carter & Sons Plumbing & Heating Co., Inc.